What city is the live music capital of the US? Austin? Really? How does Austin out croon Nashville, Branson, and Vegas? Willy, Waylon, and the Boys I guess. Luckenbach is right down the road. 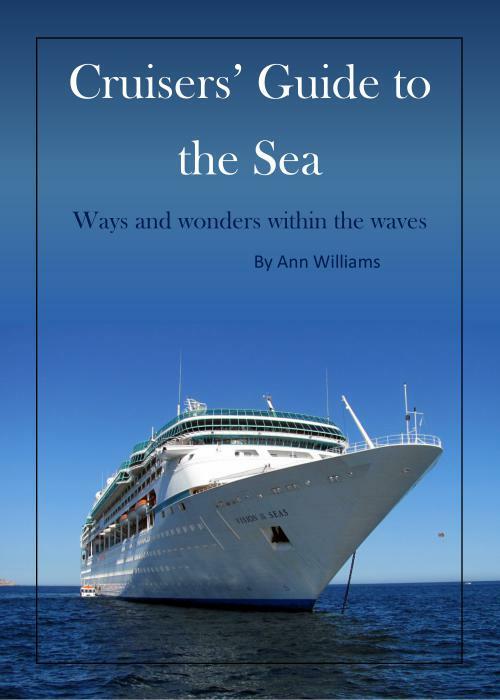 Ann Williams’ travel articles have appeared in publications all over the country including The Washington Post, Roads to Adventure, and Jack and Jill. Between researching and writing books, she specializes in creative lectures.